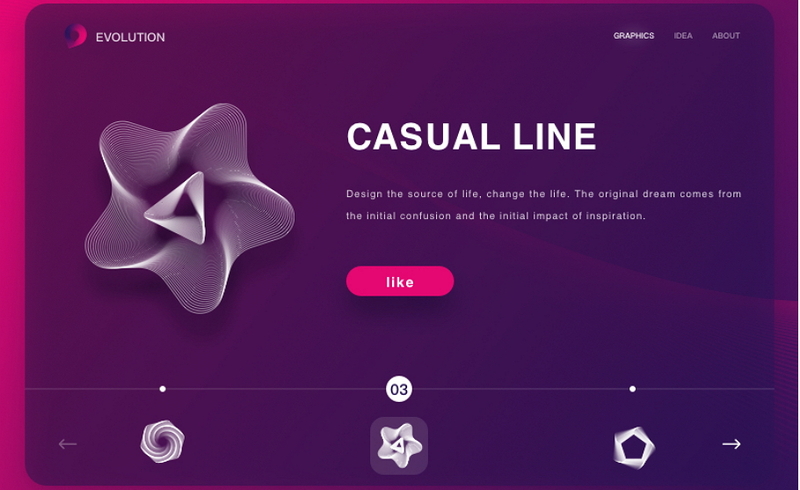 Today's freebie is a collection of 20 free web interfaces with creative casual line designs. 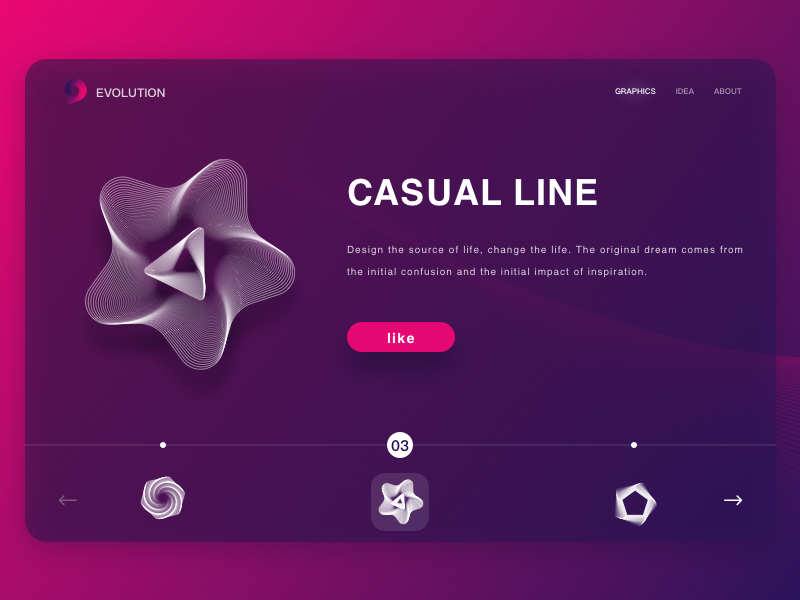 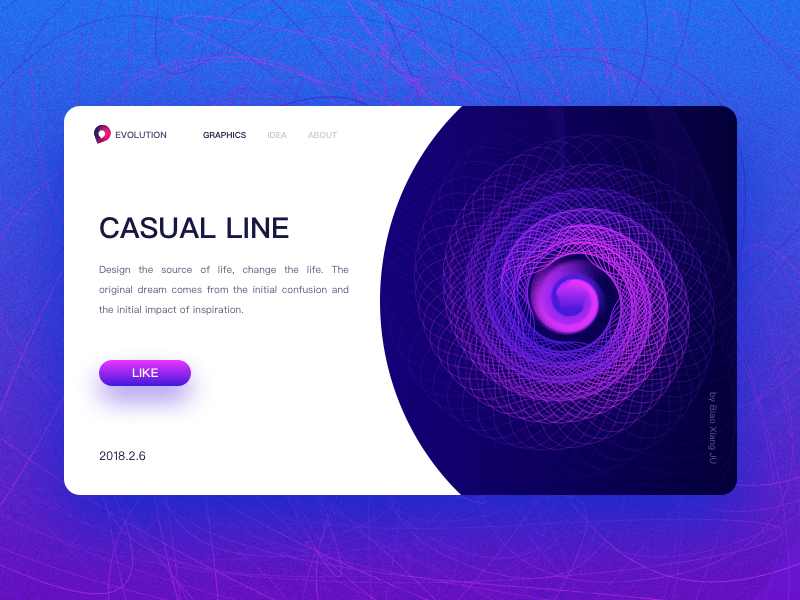 As one of the most basic and simplest elements in a UI design, lines can also be outstanding and eye-catching after being repeated and overlapped with the change of colors and shadows. 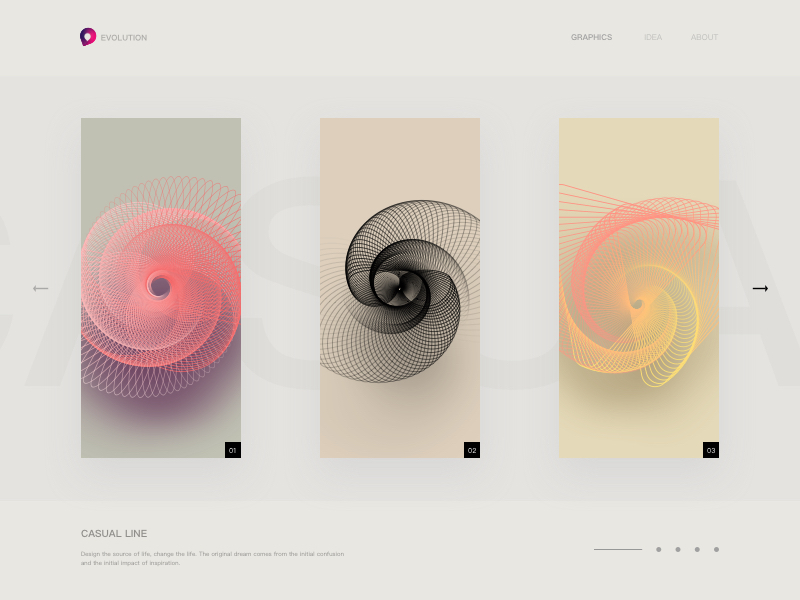 Want to know how you can make such beautiful and eye-catching line designs? 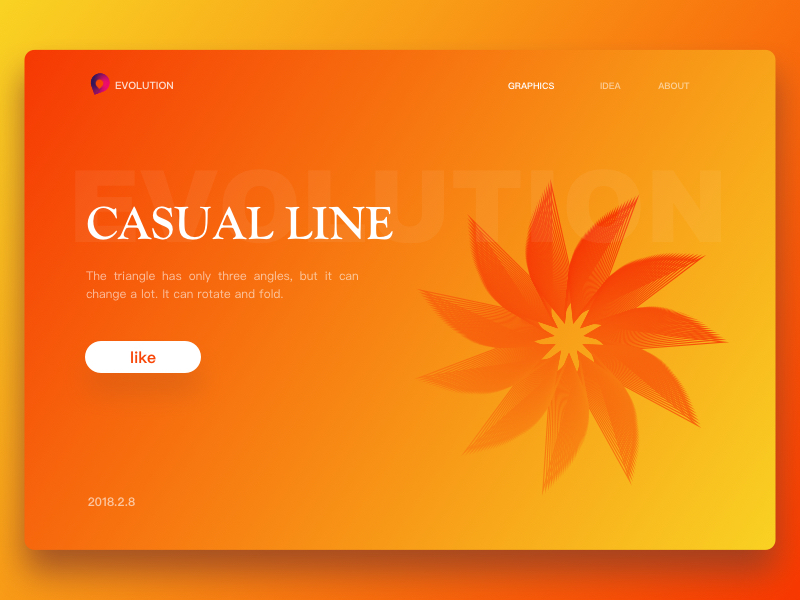 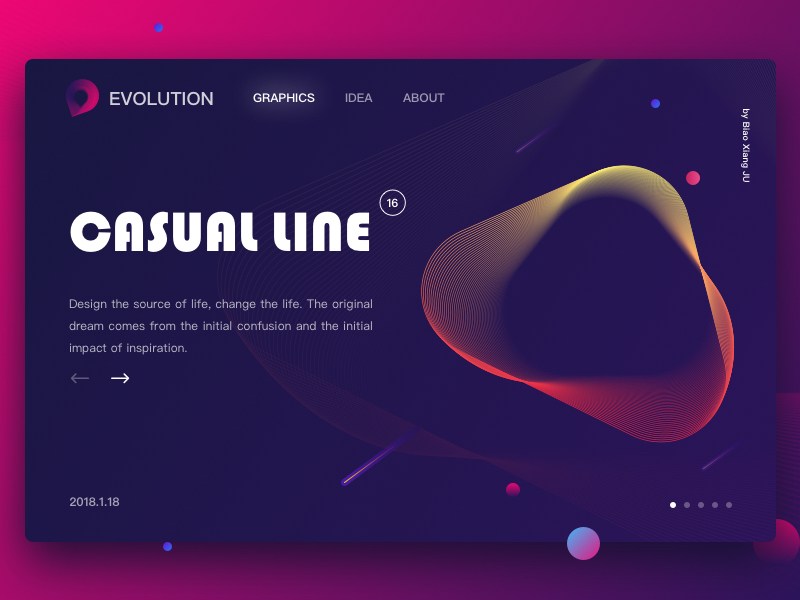 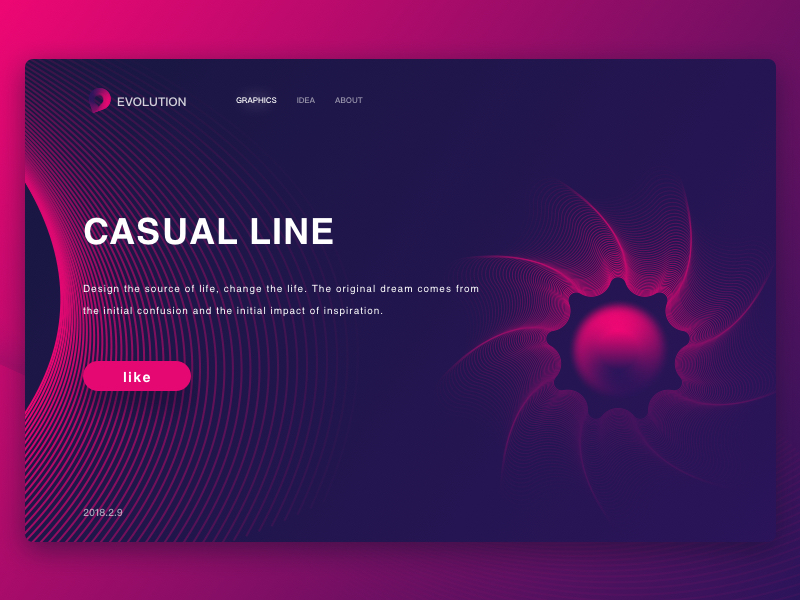 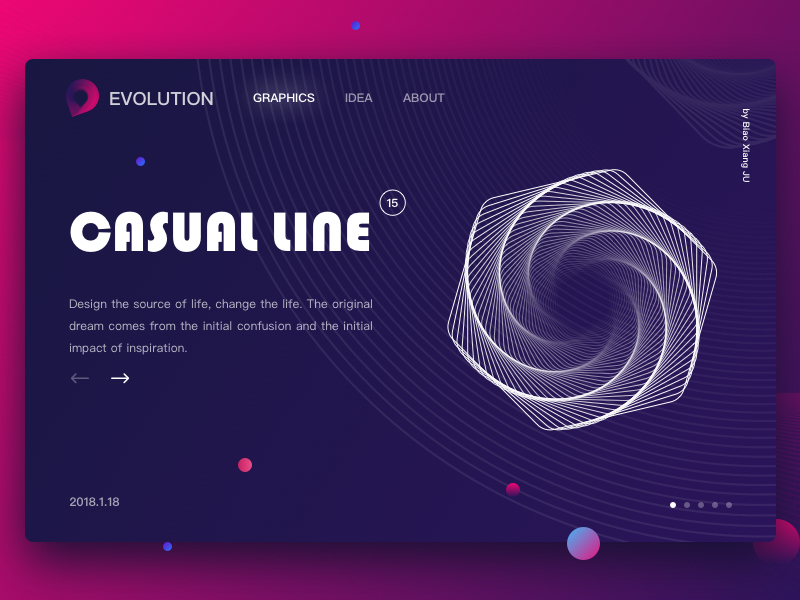 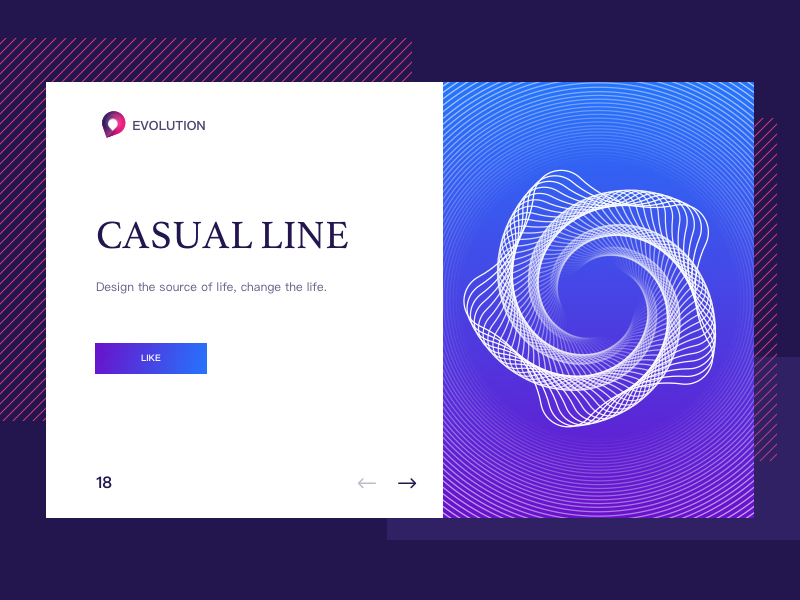 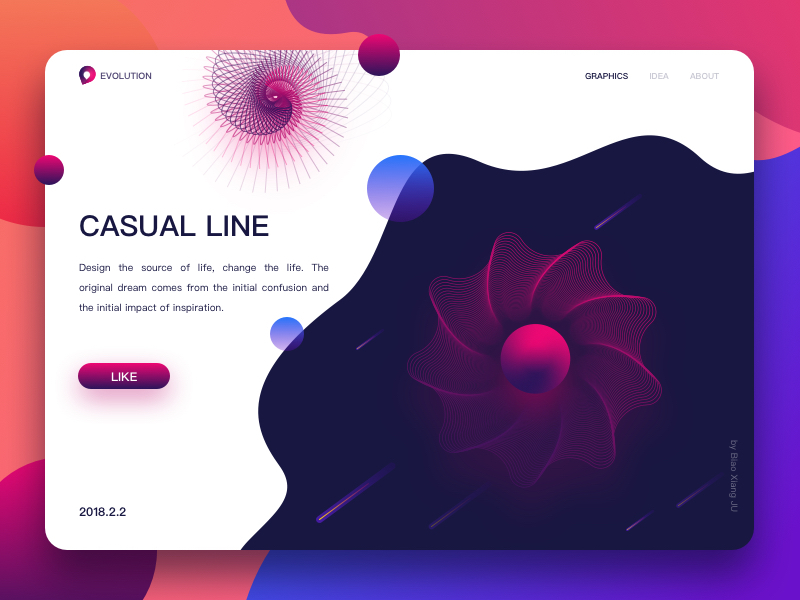 Here is a collection of 20 free web interfaces with creative casual line designs. 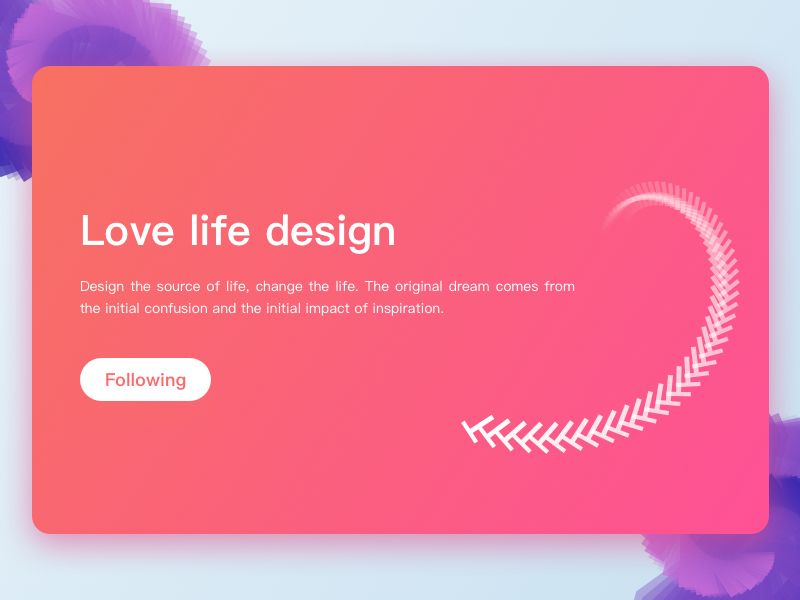 Hope they will inspire you somehow.